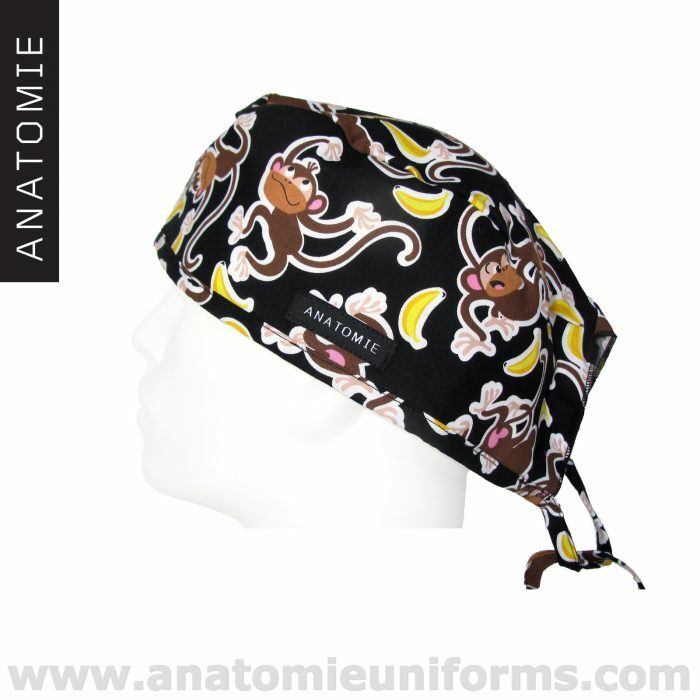 Surgical caps for men made from a patterned fabric with funny monkeys dancing and eating bananas. 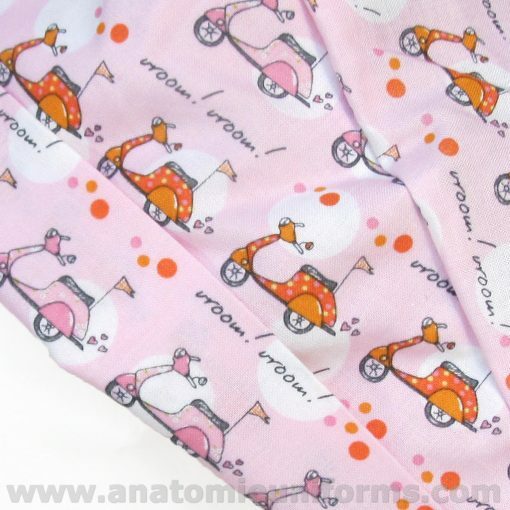 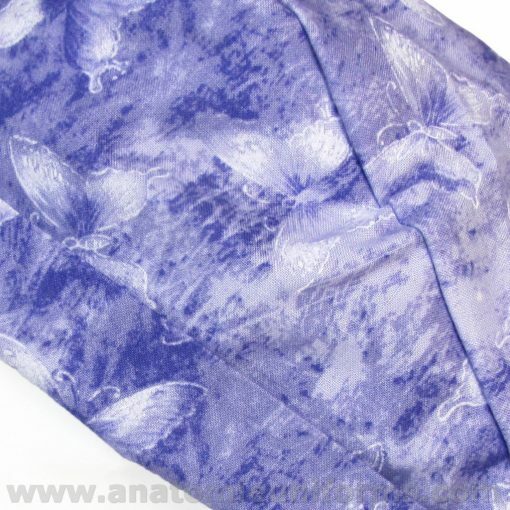 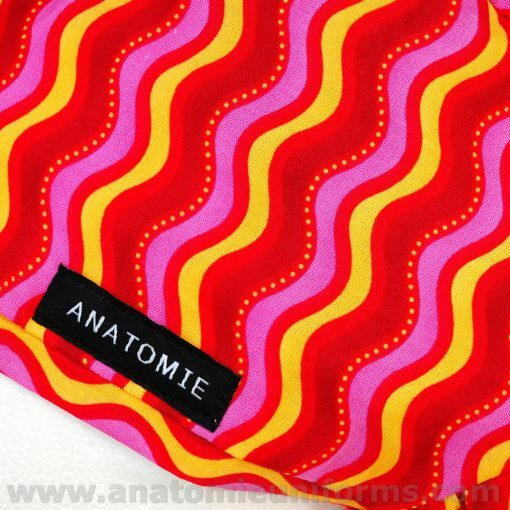 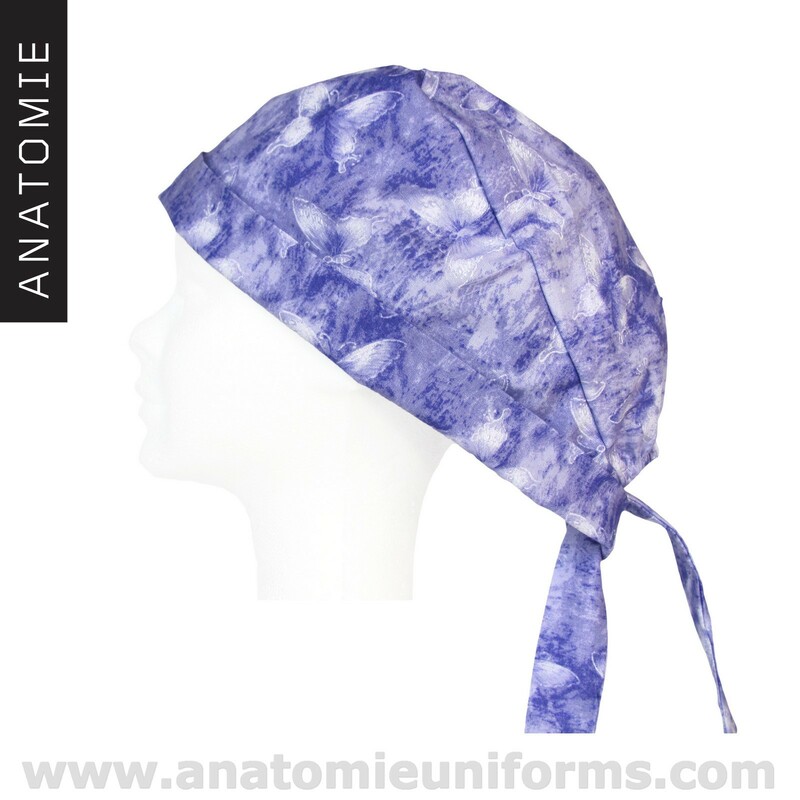 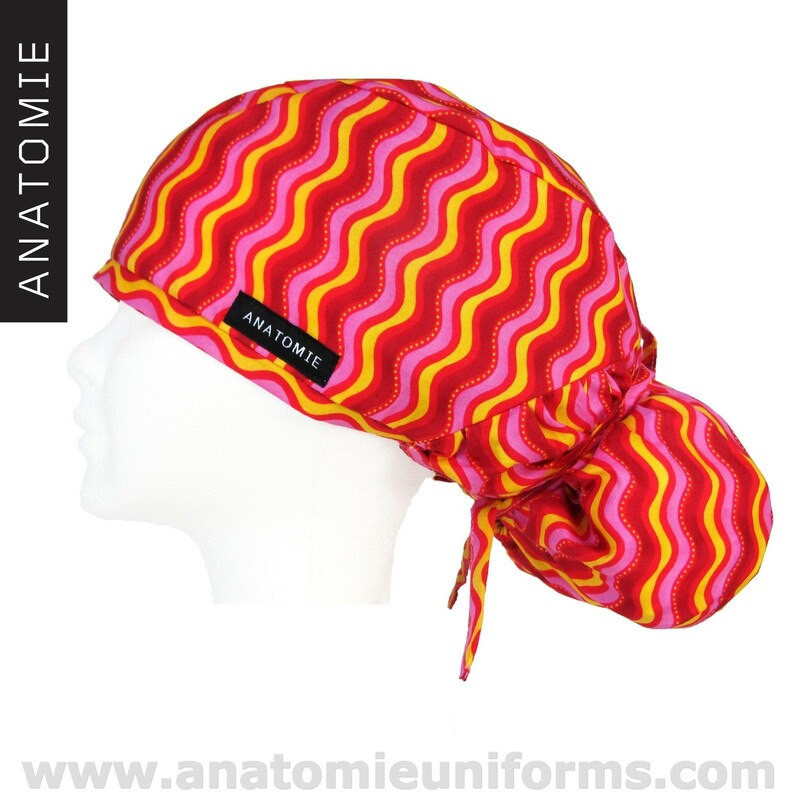 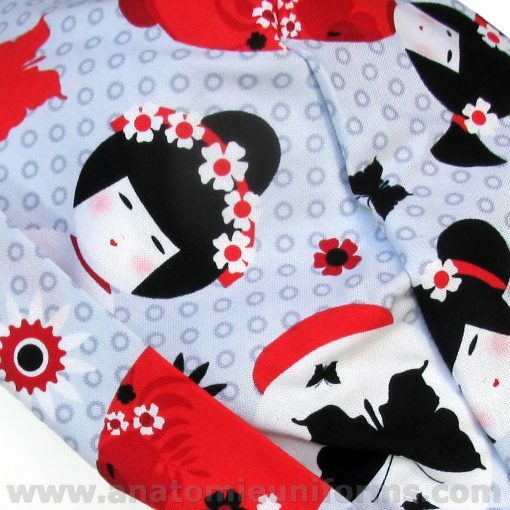 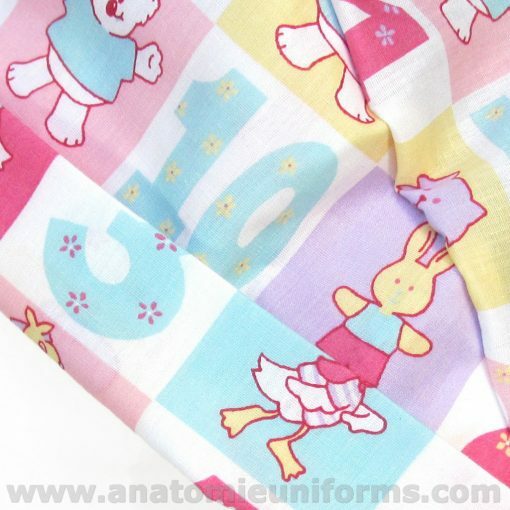 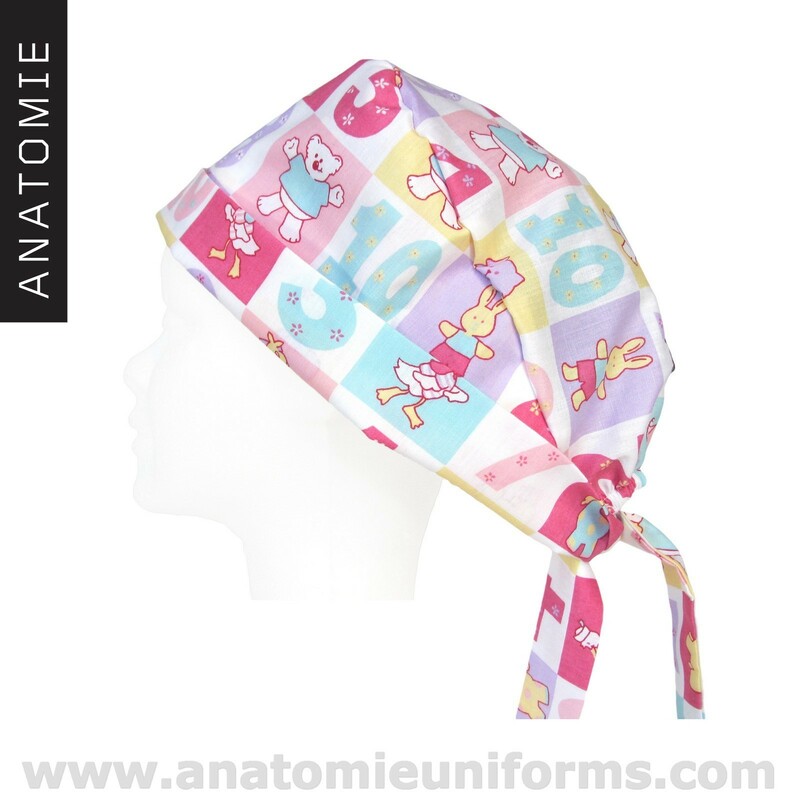 Made of 100% Premium cotton fabric, one size fits all. 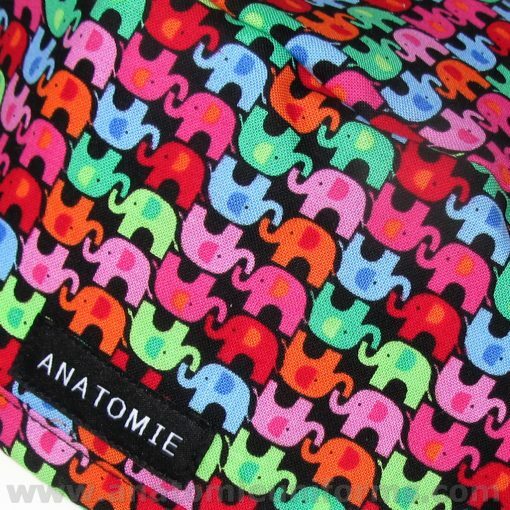 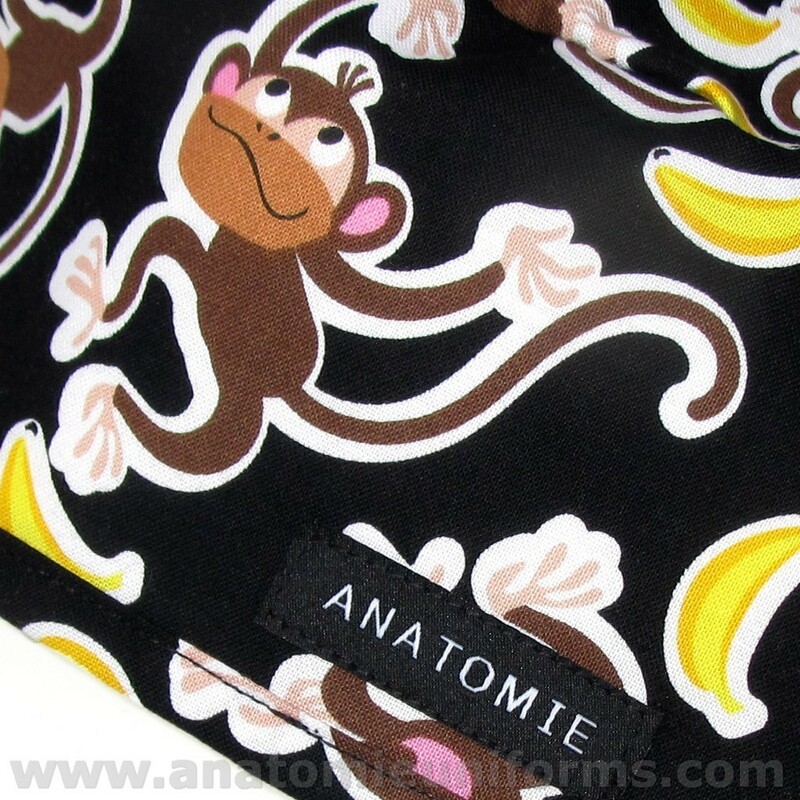 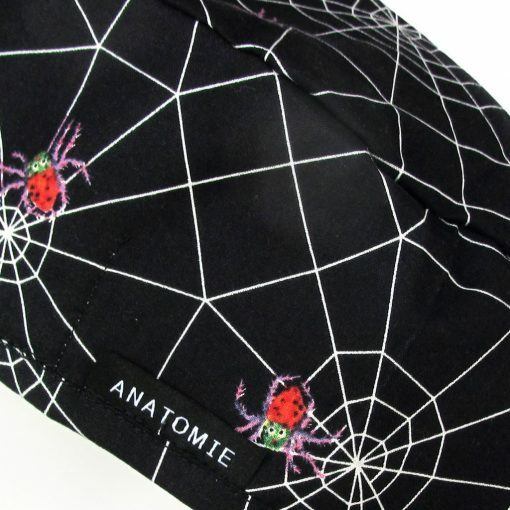 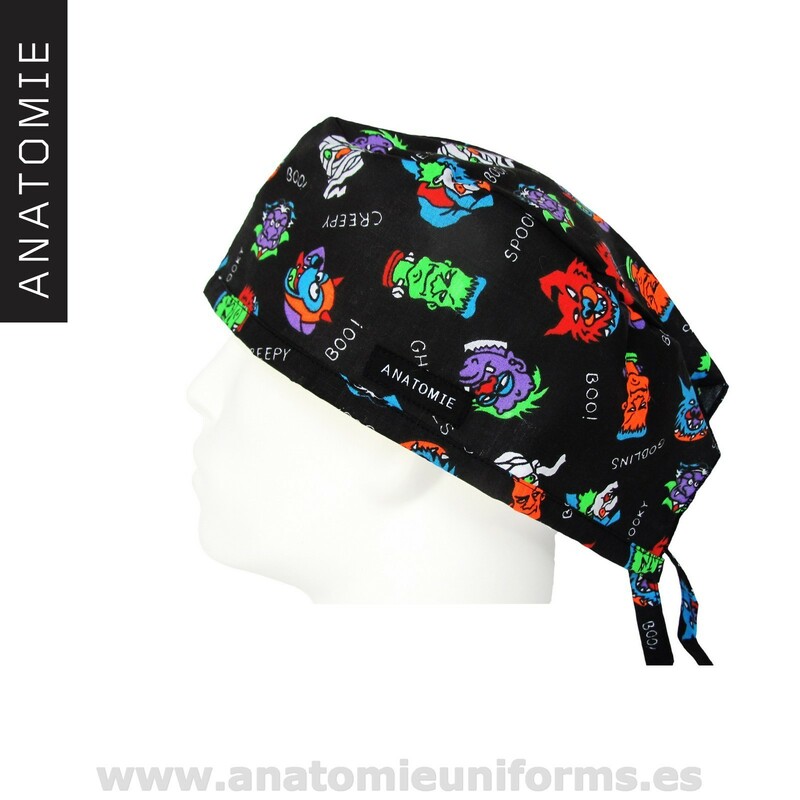 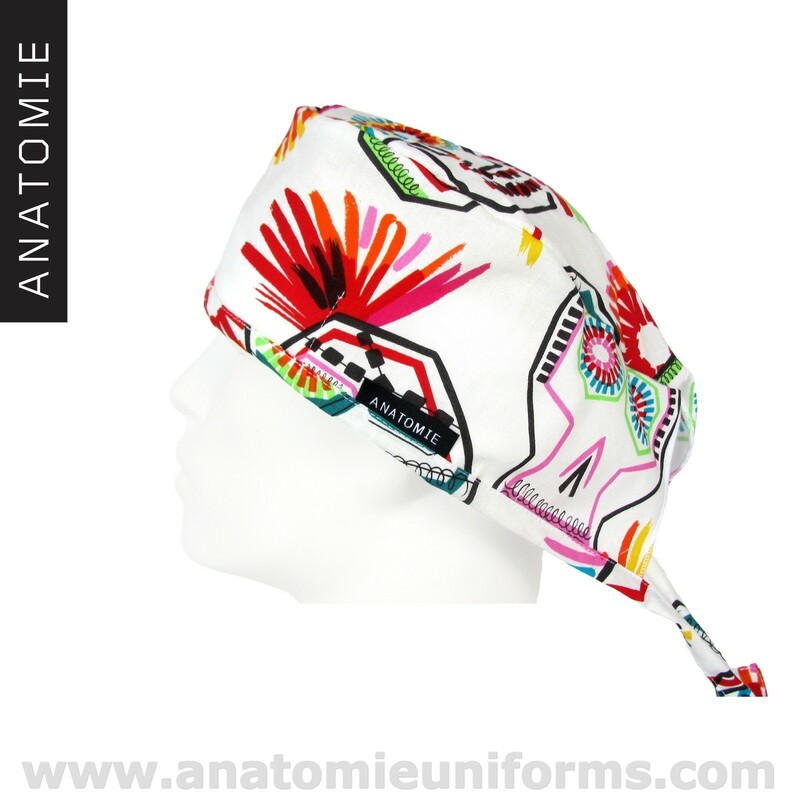 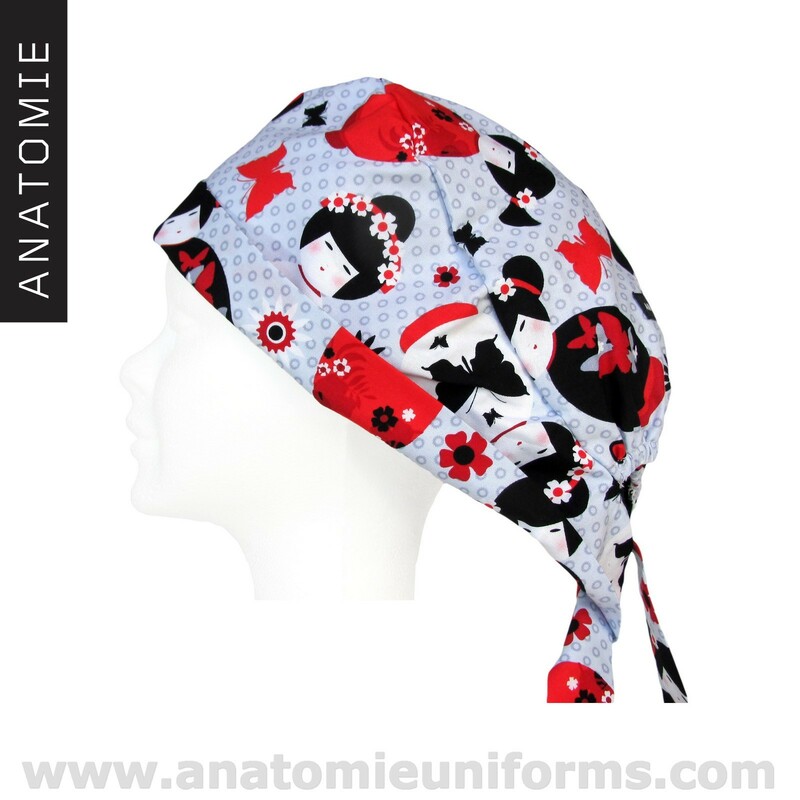 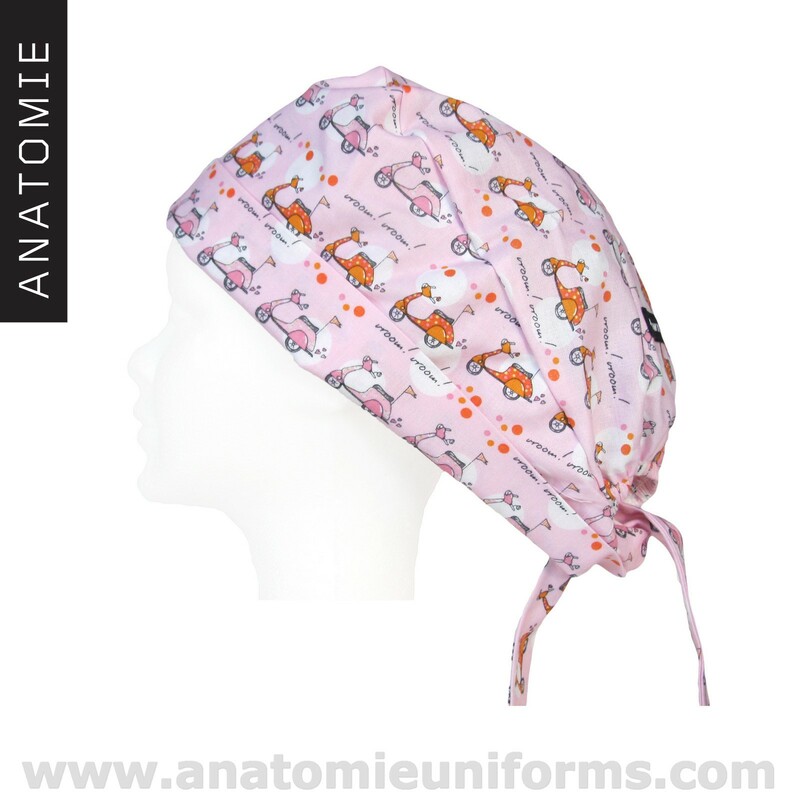 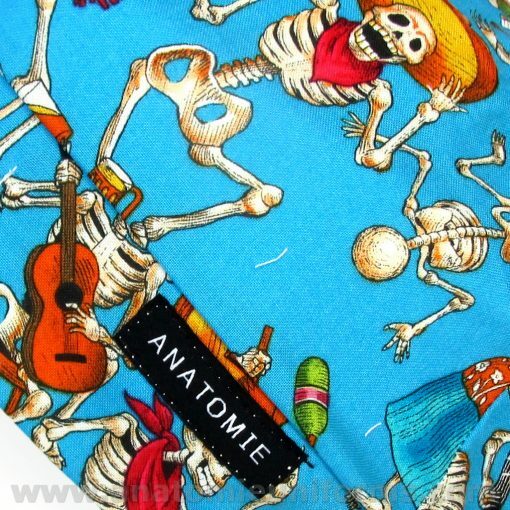 Funny surgical caps made 100% Premium cotton fabric with a unique and exclusive design of monkeys eating bananas and dancing on a black background. 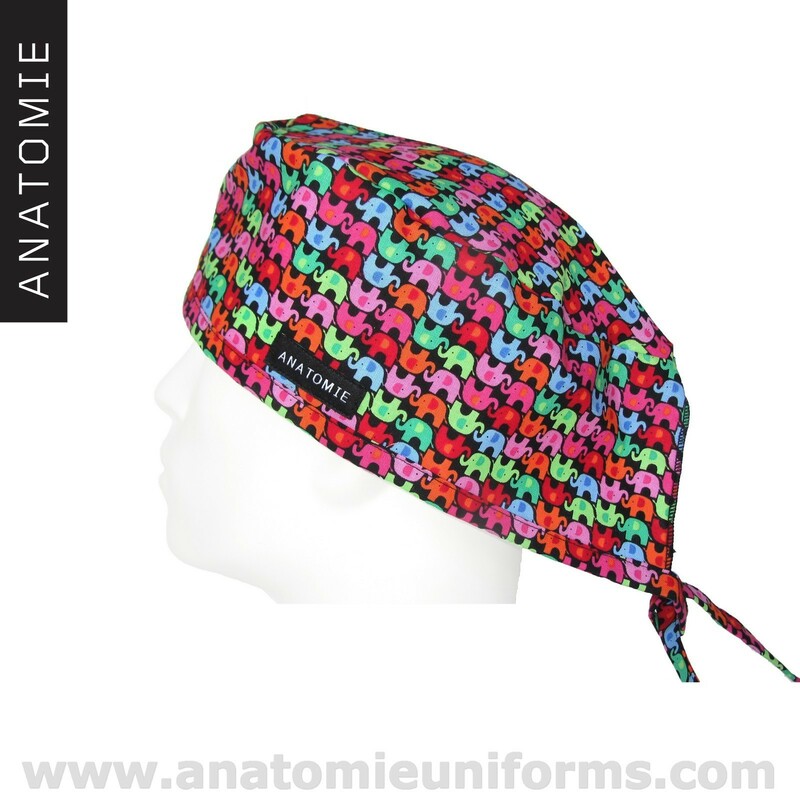 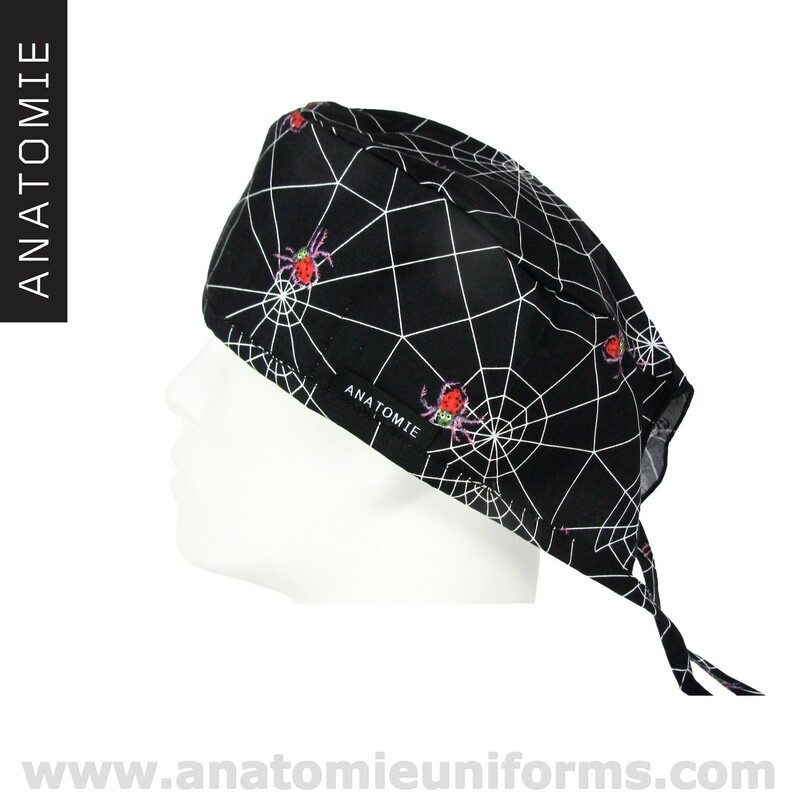 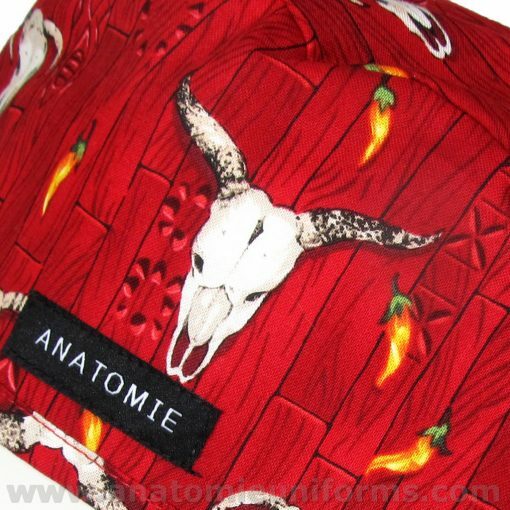 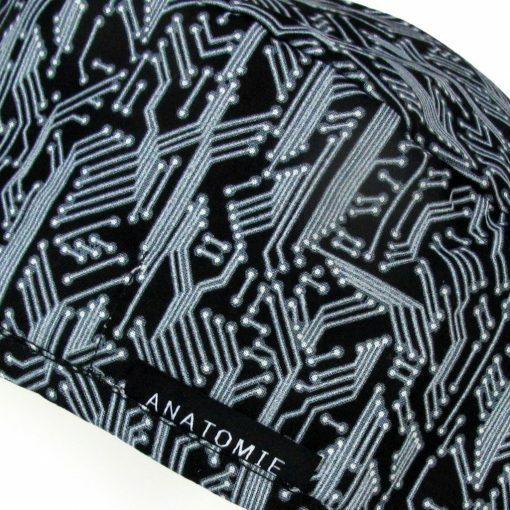 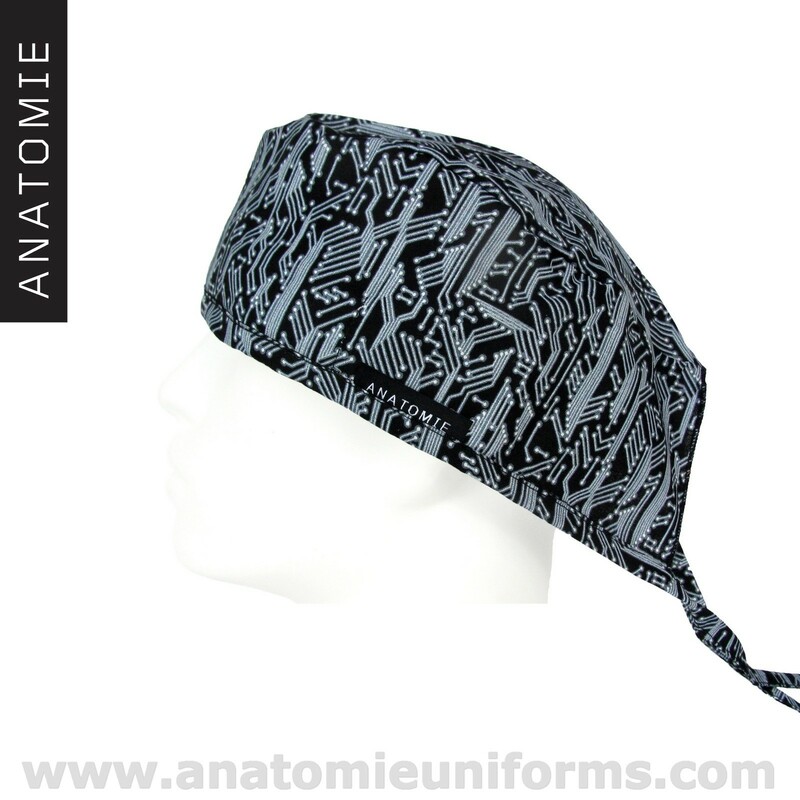 Surgery caps for men, unique and adjustable to all sizes. 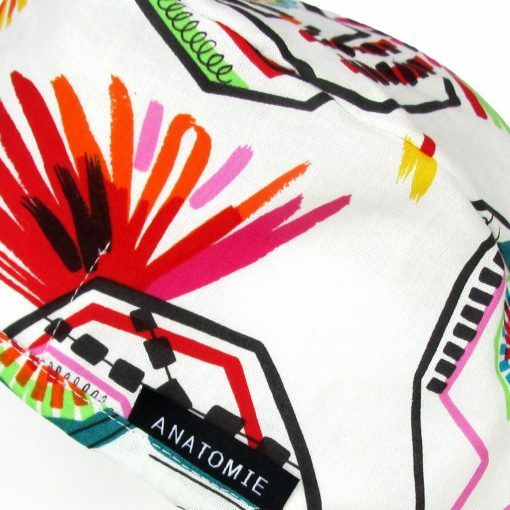 These surgical caps contain the following colors: black, yellow and white. 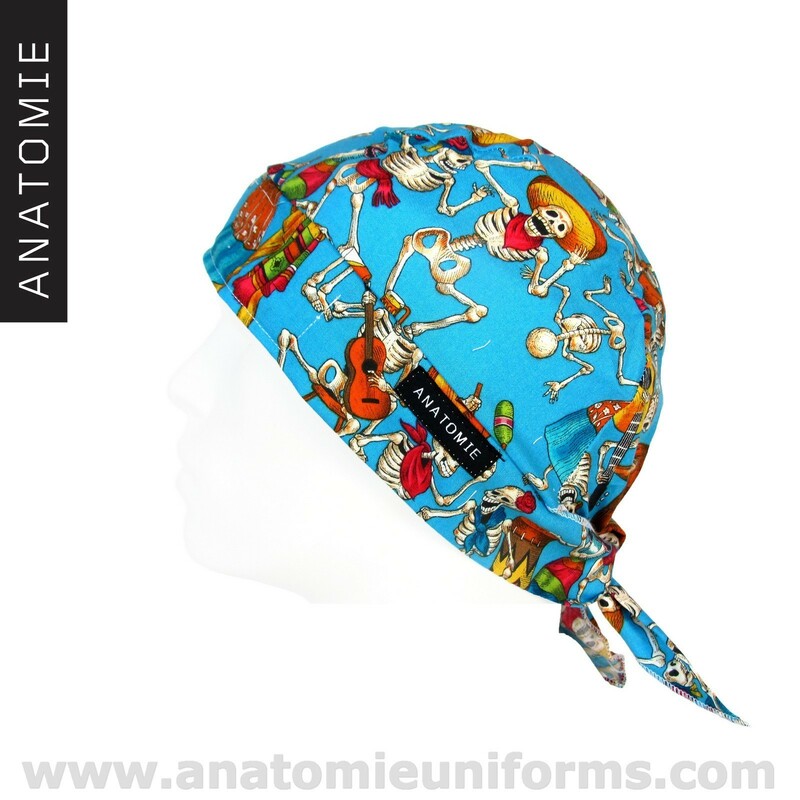 Surgical caps produced in Europe.